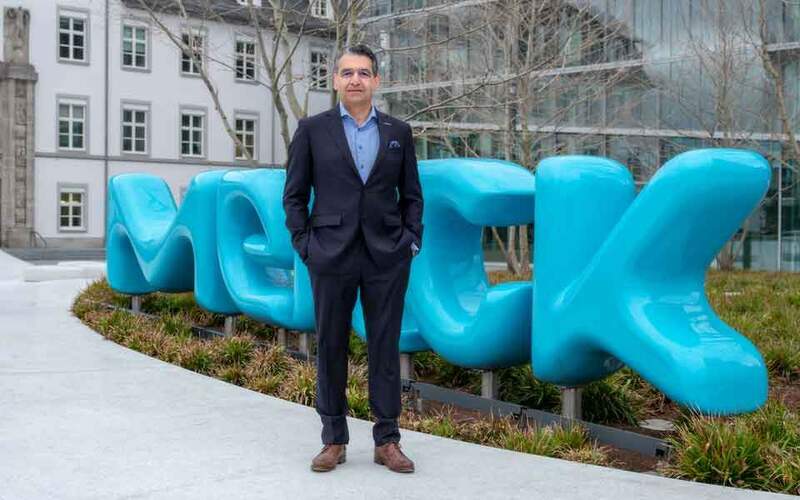 Tax collection measures such as the rebate and clawback systems that prevent excessive state spending on pharmaceuticals are hindering the penetration of the Greek market by innovative drugs, says Bruno Wohlschlegel, head of Europe at the Merck Group. In an interview with Kathimerini, he also noted that an efficient pricing system needs to be introduced, adding that he hopes the Greek state will understand that innovation operates for the benefit of patients. 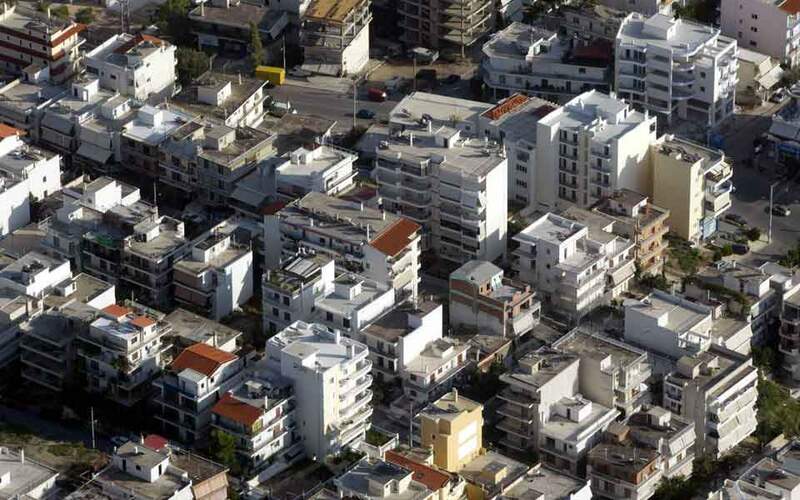 For the German company, Greece continues to constitute one of the biggest markets in Europe based also on its population, but Wohlschlegel stressed the need for Greek patients to have access to innovative medicines for the treatment of serious diseases such as cancer and multiple sclerosis. “We are waiting to see the [Greek government’s] decisions” on how it will bring the innovative drugs into the market, said Wohlschlegel. He went on to cite the example of Portugal, where the government deducts from the clawback amount – that the pharmaceutical companies are meant to return to the state – any investments in research and development. Wohlschlegel argues that this measure is a “win-win” system for society, the government and the pharmaceutical industry. 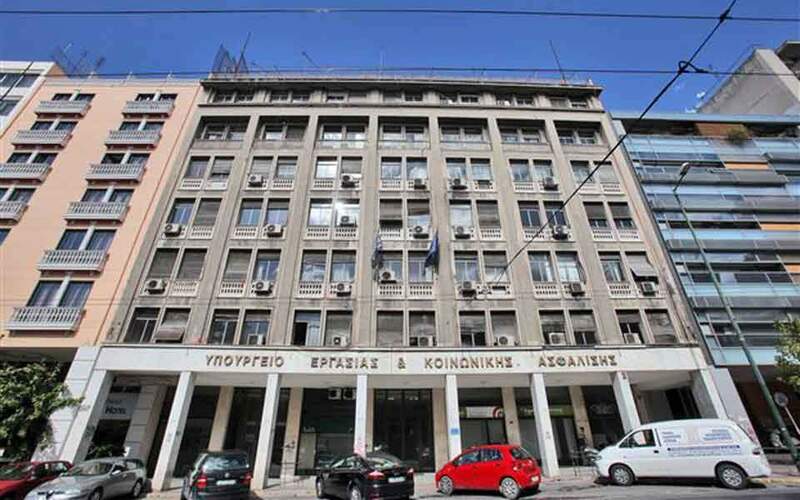 The clawback and rebate measures imposed on pharmaceutical companies operating in Greece over the last few years are aimed at reining in state spending on drugs: The rebate applies in the form of a discount by pharma companies on the turnover that social security funds record, while the clawbacks introduced in 2012 concern the amount of money that drugmakers have to return to the state if there has been an overrun in the state budget for pharmaceutical expenditure.